One Day Sightseeing Tours - equinoxbus.com - Charter Bus & Sightseeing Tour Operator serving the Greater Toronto Area, Hamilton, Ottawa, Niagara Falls, London, Stratford, Kitchener-Waterloo, Guelph, Brantford, Burlington, Oakville, Cobourg, Belleville, Napanee and Buffalo, NY! Sightseeing Tours from the Toronto Area to Niagara Falls, Thousand Islands, Toronto, New York City and Washington DC! Equinox Bus Lines is your Road Trip Carrier for Summer Fun! Whether it's our comprehensive One-Day Package Tours or our 3 day Latitude Tours which allows you to plan your own Tour (with our little help, of course) and book your own accommodation, we have it all! If you live in the Greater Toronto Area or are visiting from Australia, China, India, Mexico, United Kingdom, United States or any other Country, our Tours have much to offer for all ages! See our available Tours below! 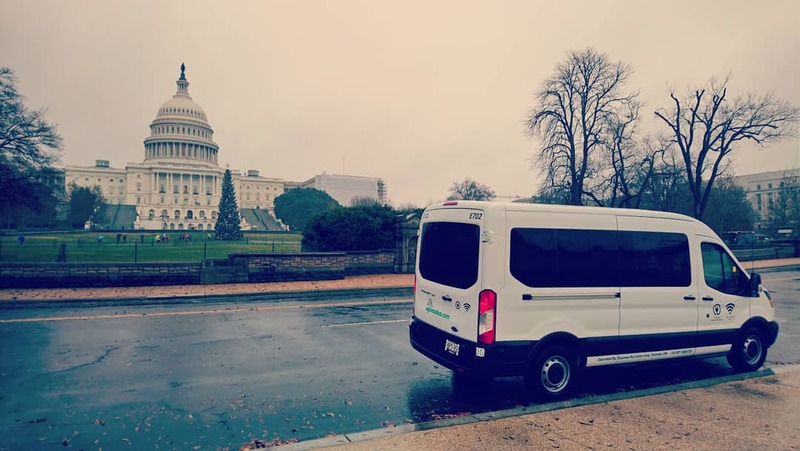 Be sure to check back often as our Tour Destinations change on a seasonal basis! We offer Free Wi-Fi on-board and Power/USB outlets to keep your gadgets fully charge during our Tours! and the May 15 to 17! Departs certain days of the week from the Toronto Area starting in Mississauga! 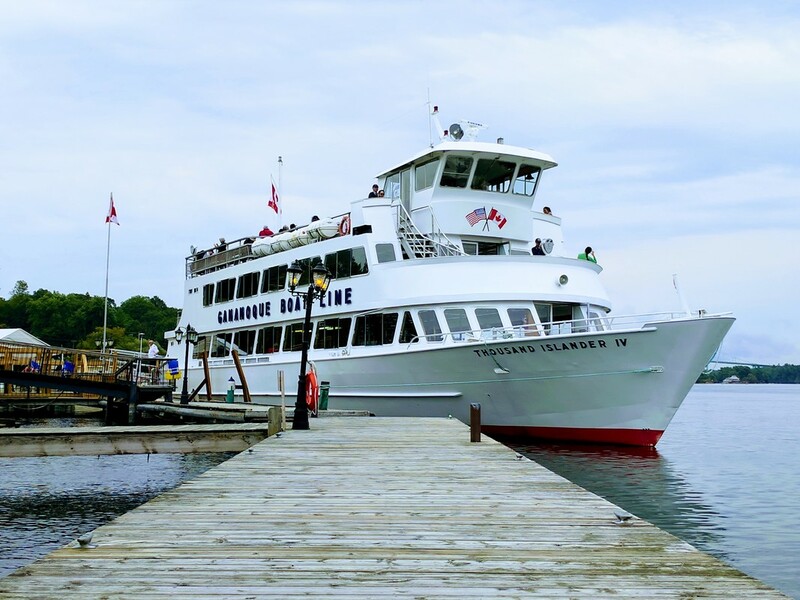 This Tour allows you to explore the Thousand Islands by a Guided Boat Cruise! Other highlights include a stop at the 1000 Islands Tower, Buffet Lunch in Kingston, ON and a stop at the Famous Big Apple to purchase freshly made Apple Pies and other Apple treats! Simply the best package to explore the Thousand Islands and Kingston, ON! Includes a stop on the US side!!! Experience Niagara Falls in the late afternoon into evening! This awesome tour features the Voyage to the Falls Sunset Cruise, Miniature Train Ride, Buffet Lunch and Cave of the Winds on the US side! Departs on April 13, April 19, April 27 and May 11! Enjoy this budget friendly freedom Tour which allows you to book your own accommodation whether you are a fan of Airbnb or Luxury Hotel! Includes return fare, admissions to The Observatory Deck and Turkey Hill Experience! Stops at Hagerstown Premium Outlets and Hershey's Chocolate World for a free Tour! Tour one of Canada's largest Cities which is often compared to New York City! Enjoy the sights as we drive through the Financial District, Yorkville, the Entertainment District, Chinatown and many more! 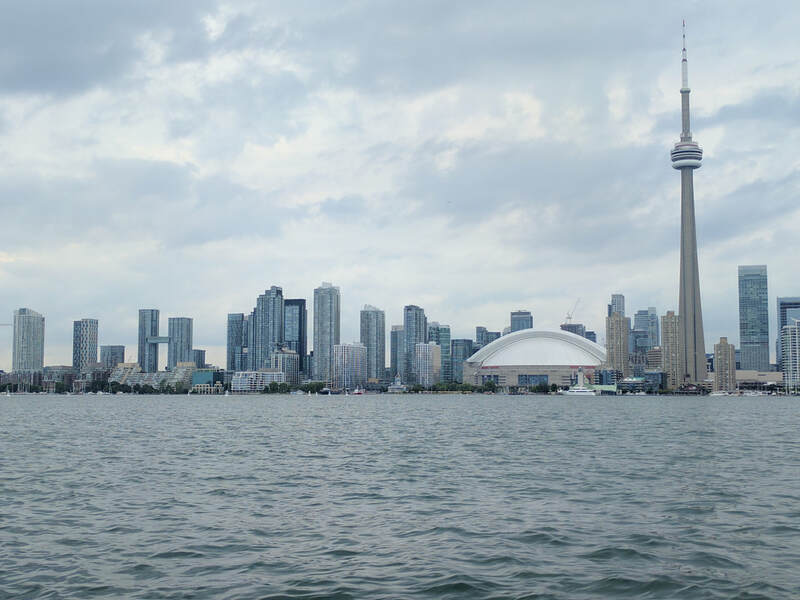 This Tour includes Buffet Lunch and a Guided Boat Tour of the Toronto Harbour and Islands! 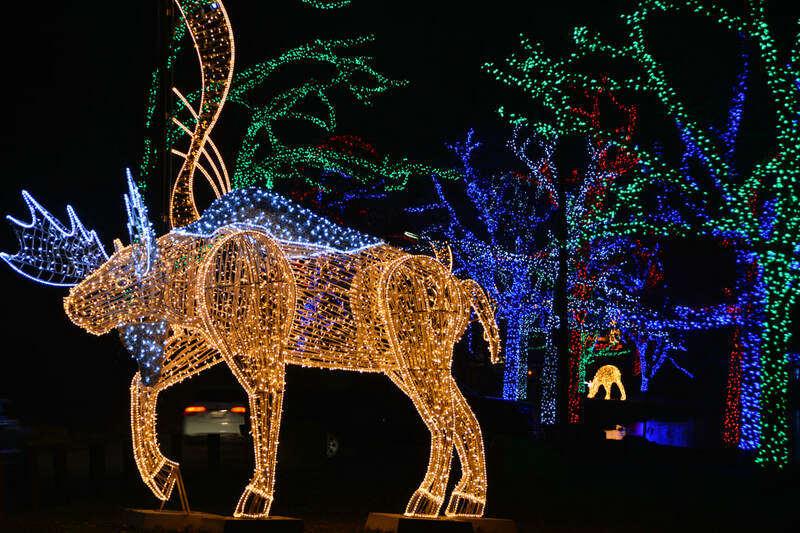 Experience the Winter beauty of Niagara Falls with the Winter Festival of Lights! Enjoy Canada's Foremost Illumination Festival in Niagara Falls as we capture the magic of the Holiday Season! 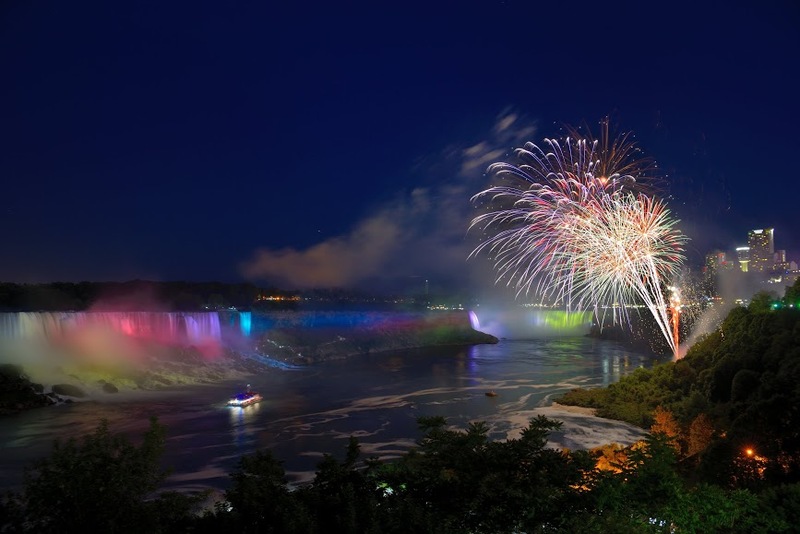 This Tour includes Journey behind the Falls, Niagara's Fury and Buffet Lunch! Looking to Tour other Cities in Ontario, Quebec and the Northeast & Midwest United States? Check out our Trip Planning Services! Experience Canada's Capital City, Ottawa and the old cities of Montreal and Quebec City! 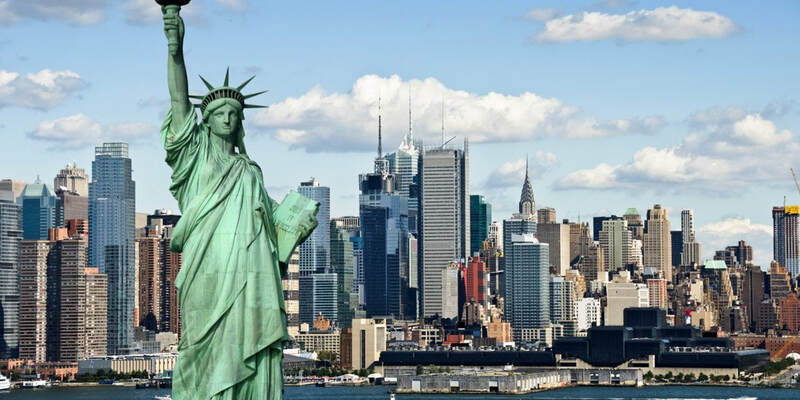 Enjoy the Northeast US with a weekend trip to New York City or explore the Ark Encounter and Cincinnati, OH! Photos of Hornblower cruise for the Early and Late Departure are courtesy of Hornblower Canada Co. and are used with permission by Hornblower Canada Co. Images used are copy written and belong to Hornblower Canada Co.